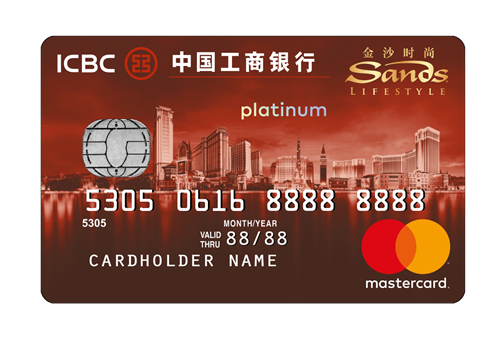 Passengers purchasing Cotai Water Jet ferry tickets with Sands Lifestyle MasterCard card are entitled up to 30% discount on city route adult full fare ticket (the “Campaign”). 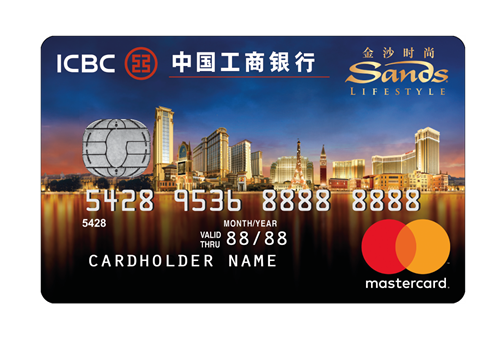 To enjoy the discount under this Campaign, payment of Cotai Water Jet ferry tickets must be settled by Sands Lifestyle MasterCard card. Discount details are listed in the table below. This Campaign only applies to tickets purchased at the Cotai Water Jet ticket counters (listed below). 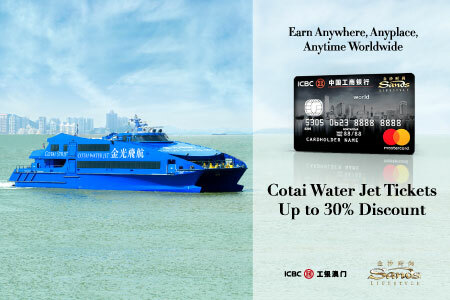 This Campaign only applies to Cotai Water Jet’s Cotai Class and Cotai First ferry tickets. This Campaign applies to Cotai Water Jet city routes only. 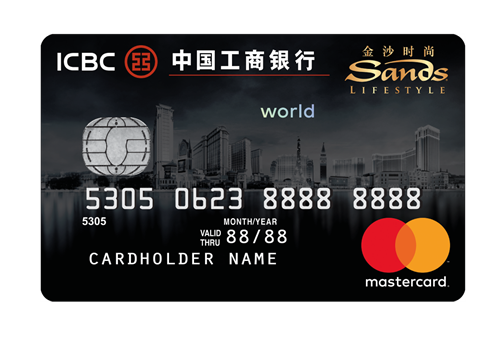 Each Sands Lifestyle MasterCard cardholder may purchase a maximum of four (4) discounted tickets under this Campaign per day. Sands Lifestyle MasterCard credit card holder and the additional guest(s) must arrive at the gate together and travel on the same ferry. There is no restriction on the age of the additional guest(s). This Campaign cannot be used in purchasing E-ticket and E-voucher.